The 28th Qingdao International Beer Festival, the largest beer festival in China, attracted 6.2 million tourists by the time it closed on Aug 26, in the city of Qingdao, Shandong province. 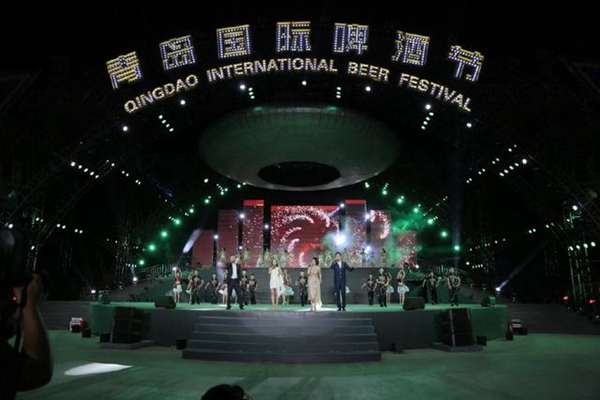 During the 38-day festival, the coastal city of Qingdao, birthplace of Tsingtao beer presented more than 1,300 types of beer from 200 international beer brands. More than 6,000 participants were attracted to compete for the beer championship. 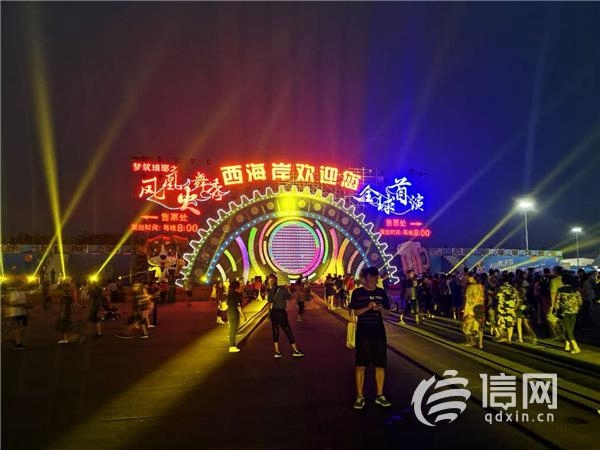 Besides, night international marathon, photography competition, light and fireworks shows and other activities were held to enrich the summer in Qingdao. The closing ceremony of the fest was also an audio-visual feast for the tourists, with animation audiovisual concert, electronic music show, dancing and circus performance, and cooking masters from A Bite of China, a renowned Chinese food documentary making food for the tourists. The first annual meeting of the world beer festival league will be held in Qingdao during the 29th Qingdao International Beer Festival next year, announced Jia Yunfeng, member of preparatory committee of the league. Compared to any previous festival since it was inaugurated in 1991, this beer fest boasts the longest time, the most number of participants, the rich variety of beer and largest venue — West Coast New Area of Qingdao, according to the organizer. West Coast New Area of Qingdao is working on the area of beer, concert and convention to promote economic development.